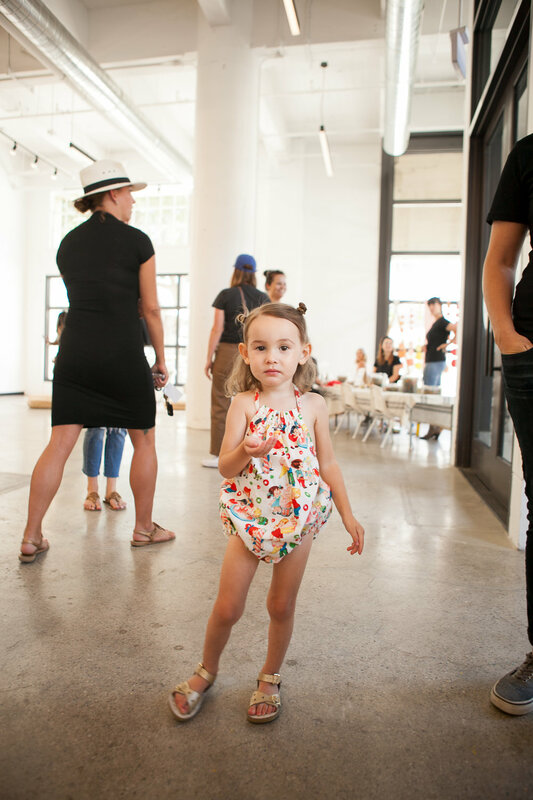 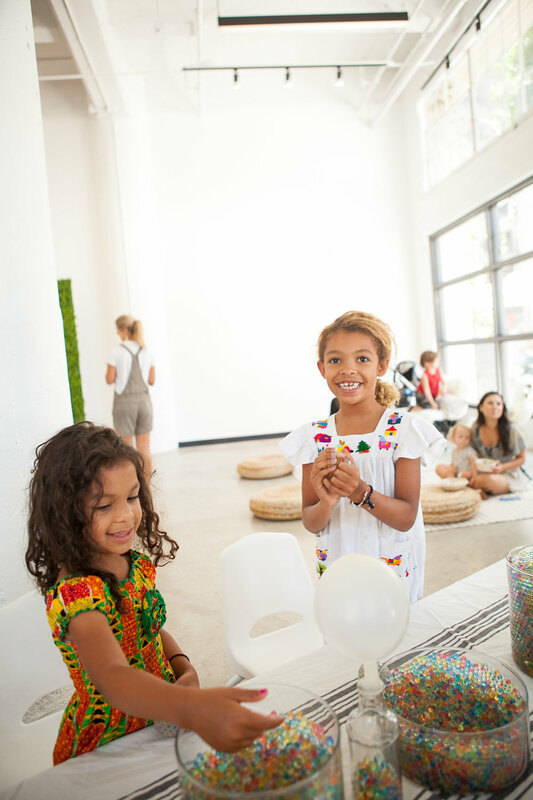 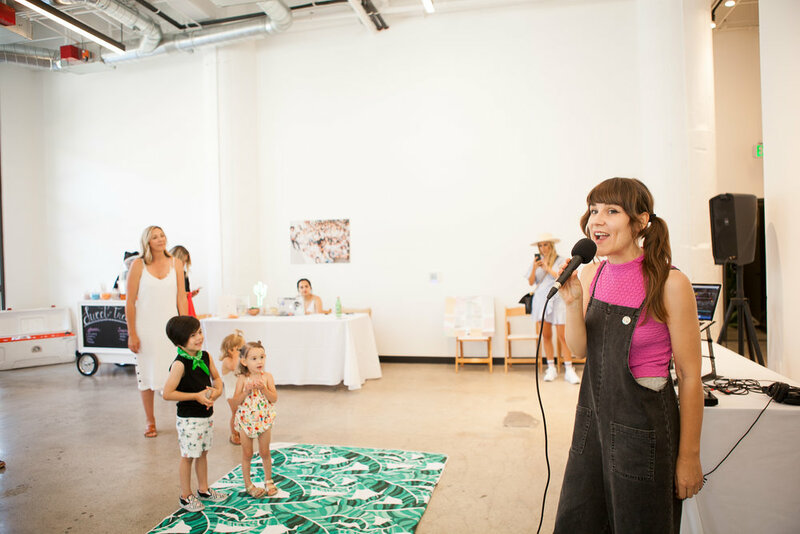 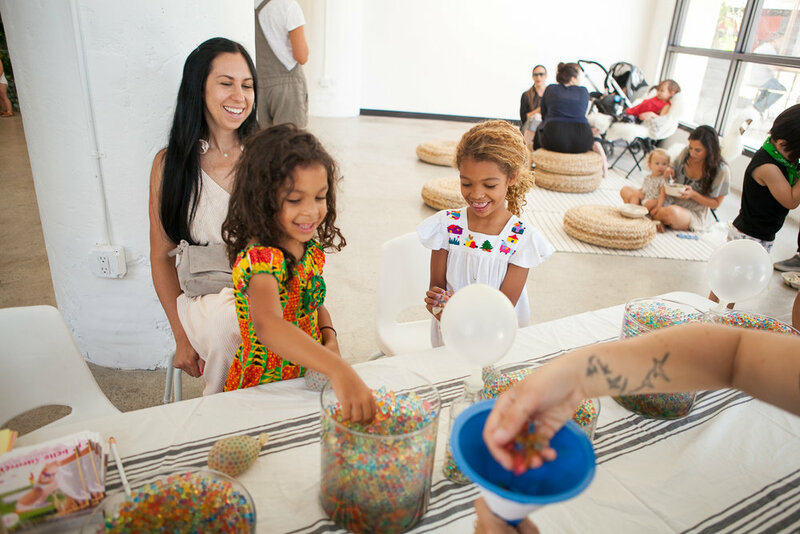 From July 12 through July 15, 2018, Fashion Mamas hosted its second pop-up experience, this time inside a 2,000+ square foot space at creative mixed-use complex ROW DTLA. 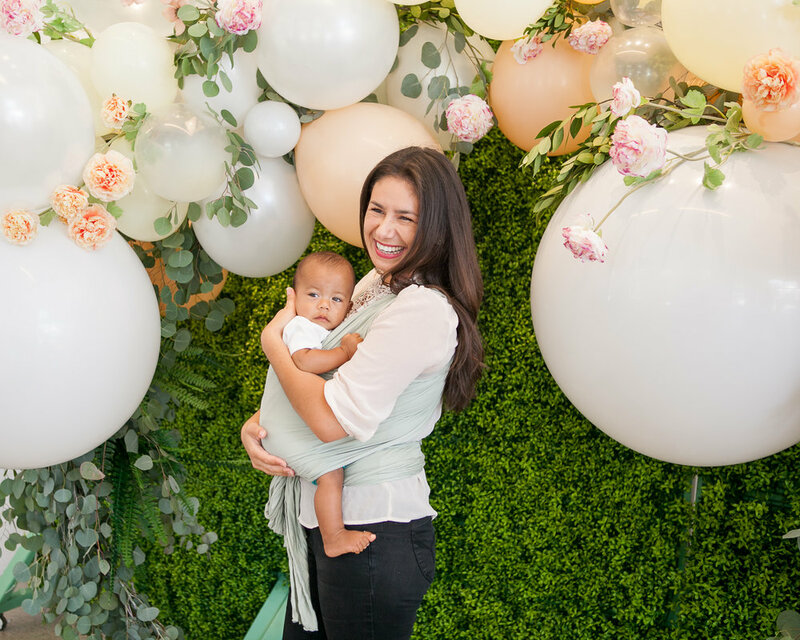 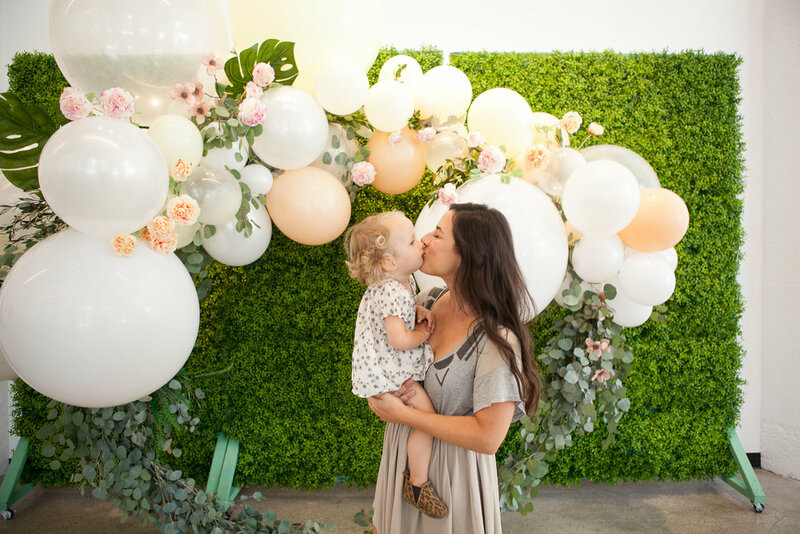 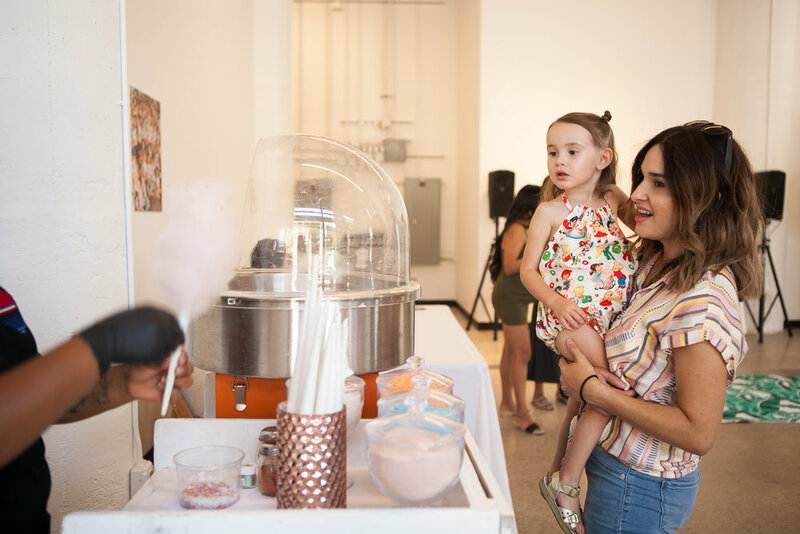 The four-day celebration gave the Los Angeles community a taste of the Fashion Mamas membership experience while providing existing Fashion Mamas members a place to hang and network with fellow members IRL. 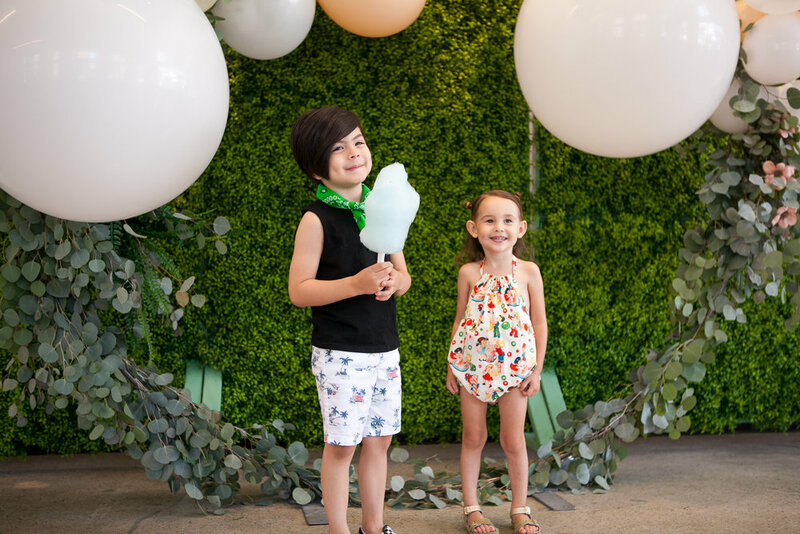 Once French Buckets unveiled it's gorgeous balloon-and-floral installation for our space, we were officially ready to open our doors to LA's most stylish families. 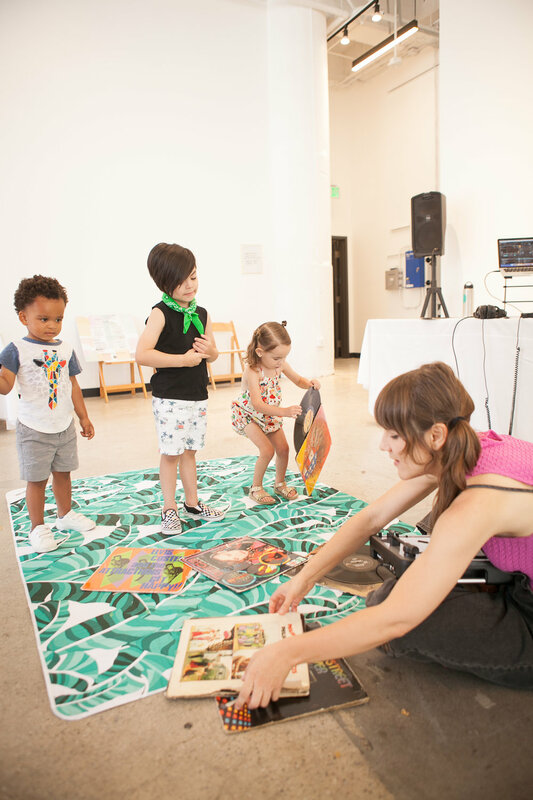 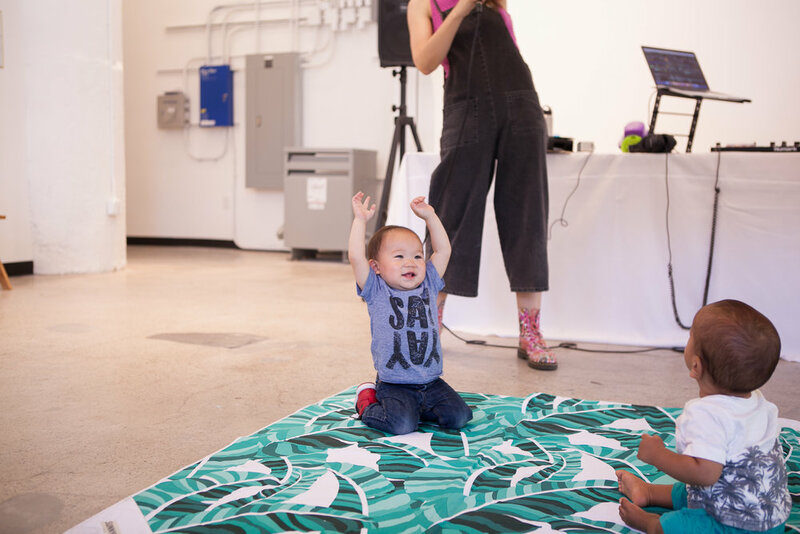 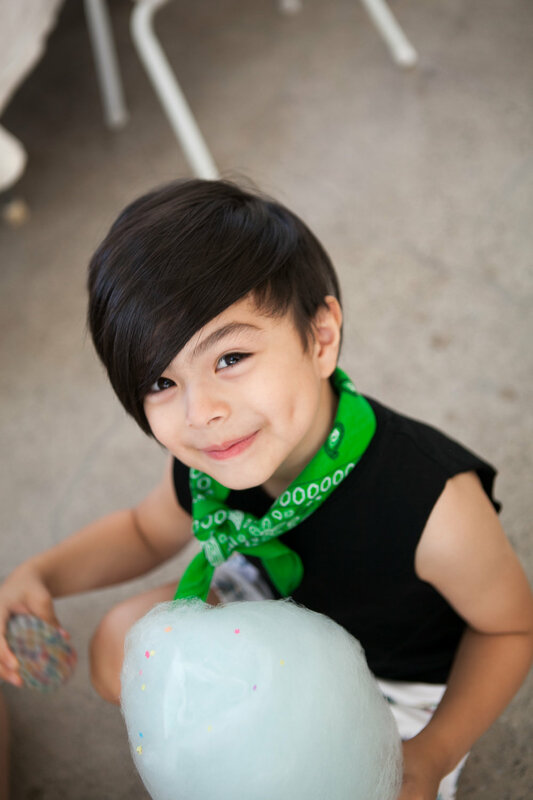 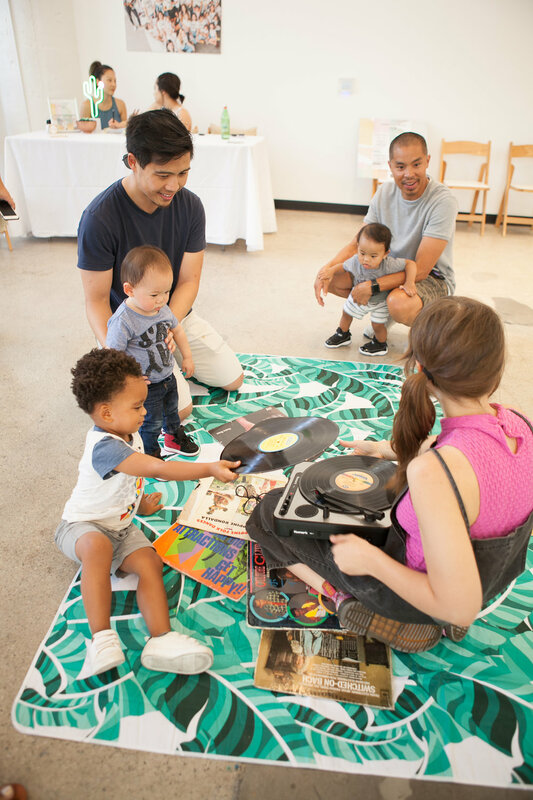 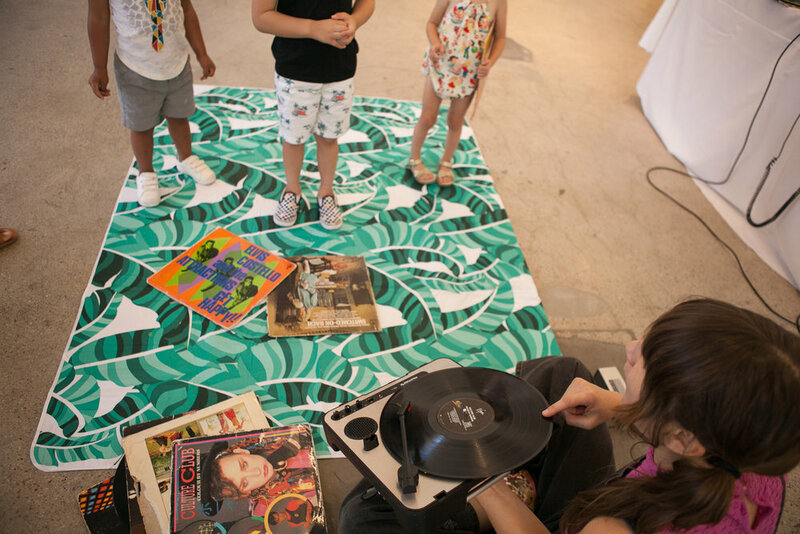 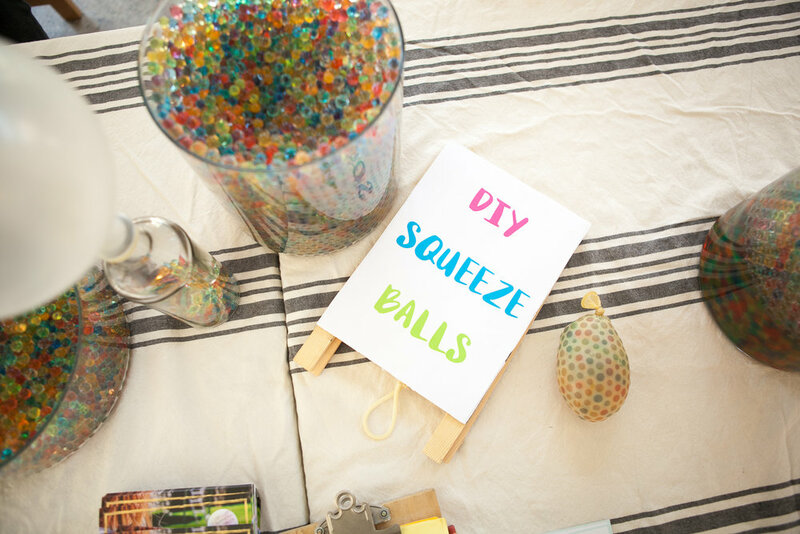 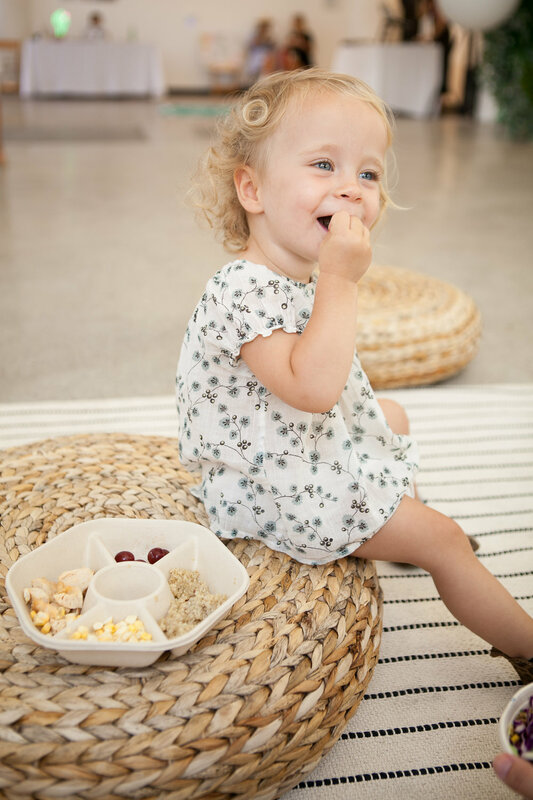 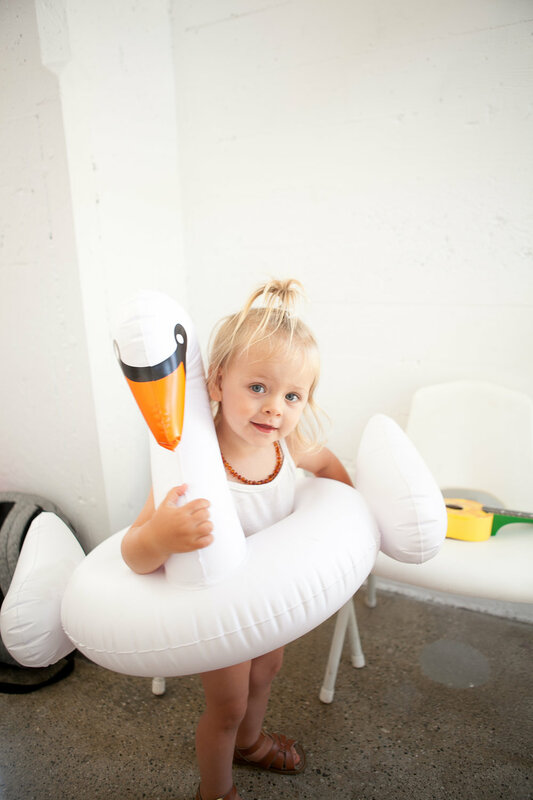 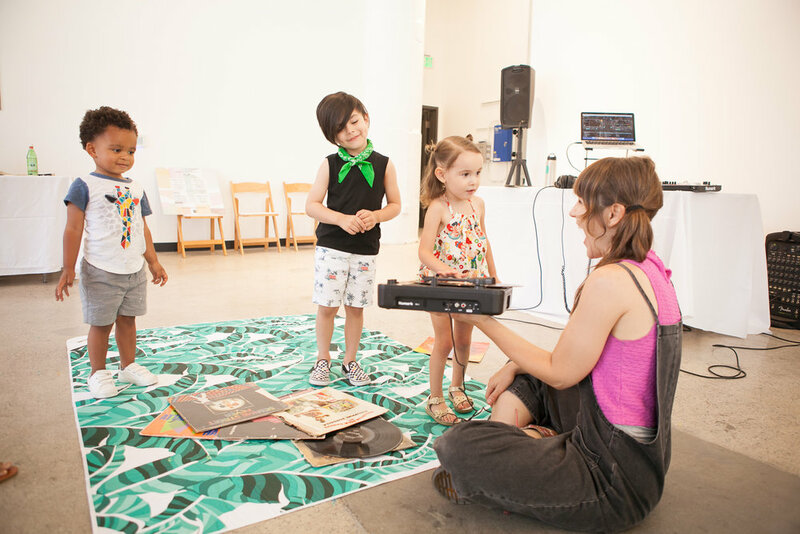 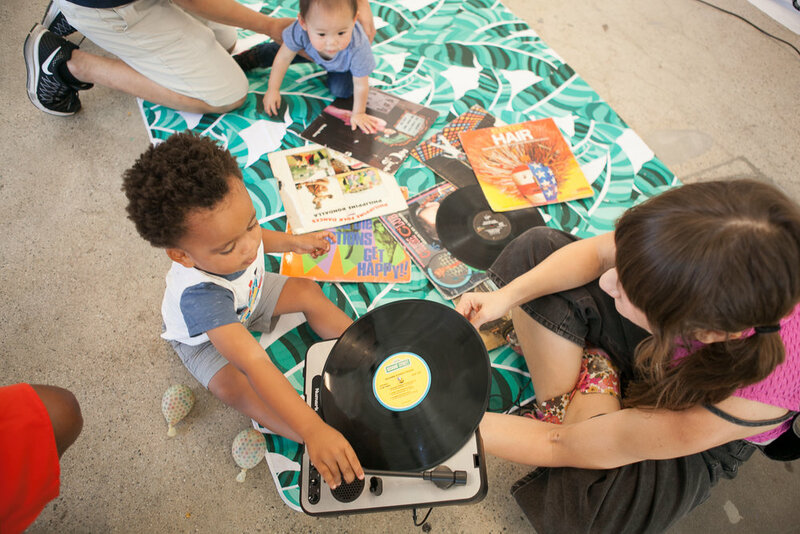 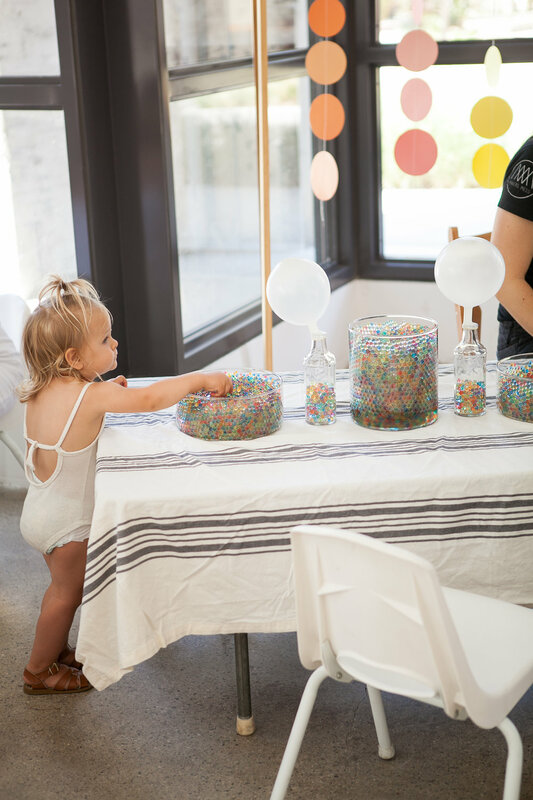 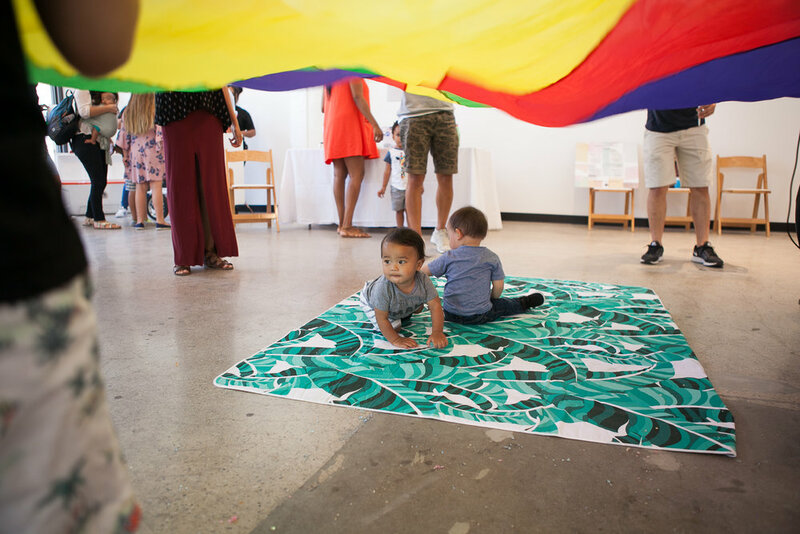 Opening day of our #FMLAPOPUP featured an adorable dance party hosted by Baby DJ School, as well as DIY crafts by Makers Mess, complimentary healthy salads and snacks by Sweetgreen, and gourmet cotton candy by Twisted For Sugar. 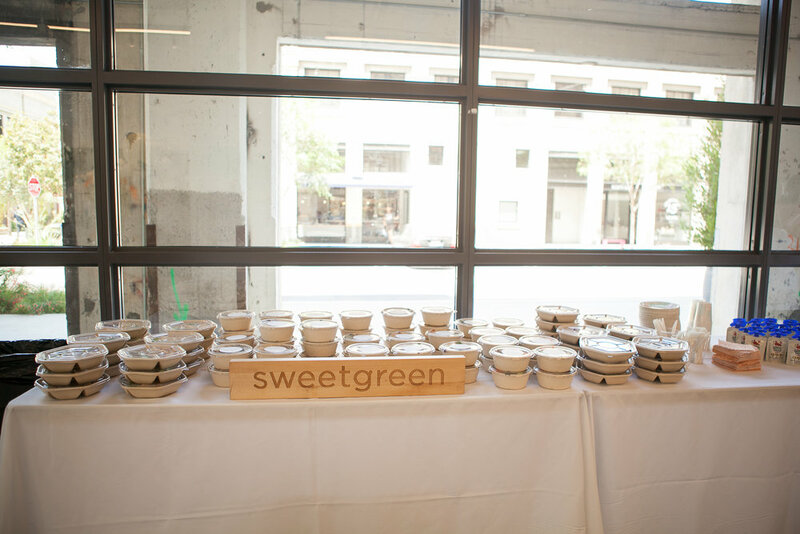 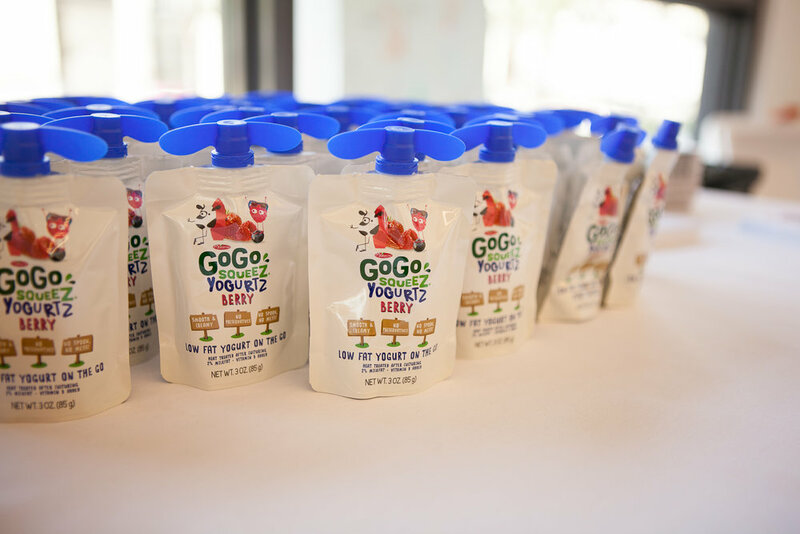 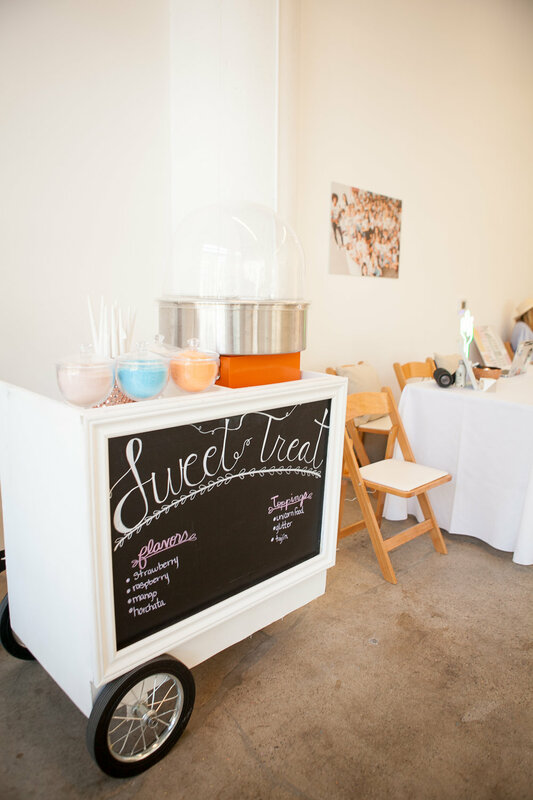 There were also beverages by Califia Farms (perfect for this heat), on-the-go apple sauce pouches by GoGo squeeZ, and summer-ready decor by Sunnylife. 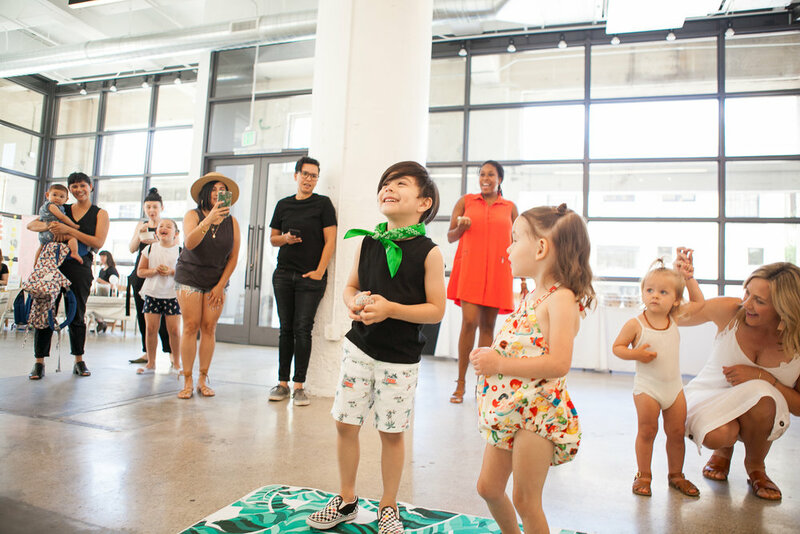 Take a peek at the festivities above!